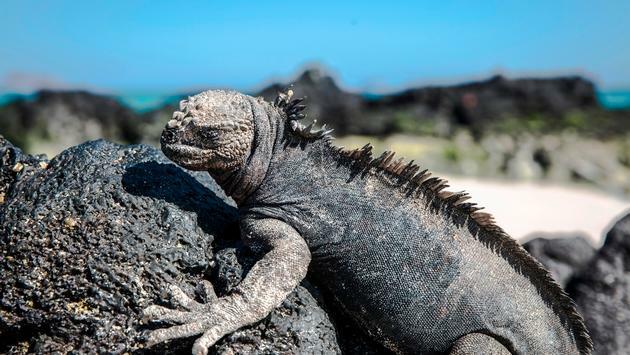 Adventure minded tourists who want to see the Galapagos without spending excessive amounts of money may soon have fewer options to do so. A new Bloomberg report says six new luxury yachts have debuted in the Galapagos over the past few months and more are in the works. Among the new arrivals are what Bloomberg calls the over-the-top, 20-passenger M/V Origin and M/V Theory, both of which are members of the prestigious Relais & Chateaux collection. 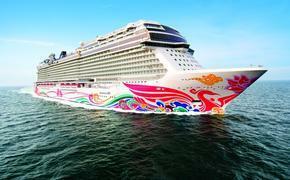 Soon to follow is the Celebrity Flora, a ship that will feature 50 high-tech suites. While this is good news for well-heeled travelers who want to see the famed wildlife of the Galapagos without sacrificing any creature comforts, it will mean less availability of the spare, research-style adventure cruises that have typically shuttled travelers around the ecologically fascinating islands. Since 2017, the number of luxury vessels serving the Galapagos has doubled to 26 ships, according to Bloomberg. Because of important environmental regulations issued by the Galapagos National Park that strictly limit visitor numbers to the region as well as licenses (to roughly 70 boats per year,) the new luxury boats are not supplementing the traditional budget and mid-range cruises. Instead, they’re replacing them. 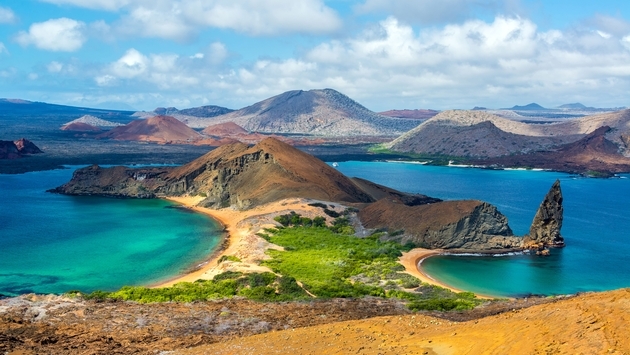 “The Galapagos used to be a place that only adventure travelers had on their radar. Now elite luxury travelers have it on their bucket list,” Erin Correia, a travel planner with cruise seller Adventure Life and a board member of the International Galapagos Tour Operators Association, told Bloomberg. Budget cruises start at around $3,000 per person for a week, while the cost of yacht visits start at $6,600 per person and run as high as $15,000. While all ships visiting the Galapagos are required by law to conserve water and energy, ban the use of plastics, and purchase locally produced products, according to Bloomberg, the new luxury vessels are also more stable, faster, and fuel-efficient.